An administrative judge has struck down Gov. Rick Scott‘s emergency order that would have forced Florida’s nursing homes to install emergency generators immediately. Administrative Law Judge Garnett Chisenhall ruled Friday that Scott’s administration failed to demonstrate that an emergency exists that would require an emergency order for the immediate installation of generators that could power at least some air conditioning in nursing homes. 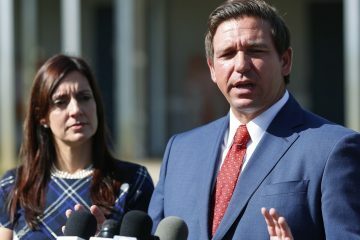 Scott’s emergency order, which he signed on Sept. 16, came in response to the horrific news that 14 people died in the Rehabilitation Center at Hollywood Hills in the days following Hurricane Irma’s Sept. 10-11 blitz across Florida, which knocked out power for days for much of the state. 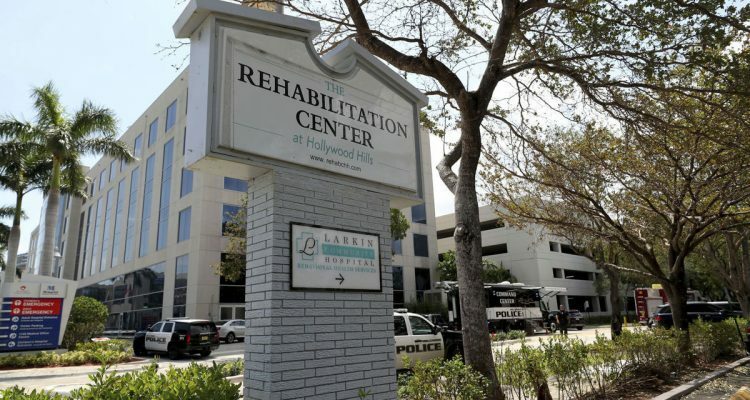 Those Hollywood Hills residents apparently died because there was no power in the nursing home, and indoor temperatures climbed so high that residents literally baked to death. Two people died immediately inside the home; others died in hospitals. Multiple investigations and lawsuits are underway. 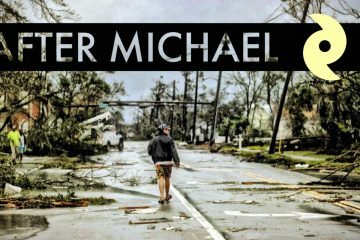 Scott’s order had required Florida’s 683 licensed nursing homes and 3,109 licensed assisted-living facilities to come up with a plan by the end of October to provide emergency backup power to keep at least critical living areas chilled during extended power outages, and to be able to maintain an interior temperature of 80 degrees for 96 hours. It gave a mid-November deadline to get the equipment installed, up and running. 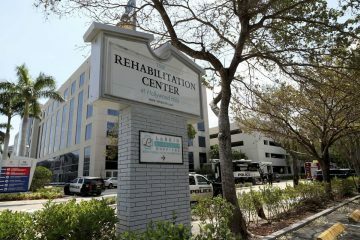 LeadingAge Florida, a not-for-profit company with 350 communities for senior citizens, challenged the emergency order, contending the timetables were not realistic. Chisenhall agreed with LeadingAge Florida, concluding that there was no dire emergency. Meanwhile, the Florida Agency for Health Care Administration, assisted by the Florida Department of Elder Affairs, is pursuing more traditional rule-making that could end up with the same or similar rules, just not on an emergency basis. The traditional process could take many months. The Florida Legislature also is considering several bills that would do the same thing. Steve Bahmer, president of LeadingAge Florida, said that would be fine. Bahmer stressed that his organization and its members, and most other critics’ of Scott’s emergency order, were not opposed to the goal of making sure a Hollywood Hills tragedy never happens again. Nor were they opposed to new rulemaking that might require generators. The issue, he said, was the real-world practicality of every nursing home in the state getting plans together and equipment installed and operating on such short notice. Bahmer and others testified before the Senate Appropriations Subcommittee on Health and Human Services earlier this month that, among other factors, the generator manufacturing industry simply couldn’t supply the machines in time, given that the triple crises of Hurricanes Harvey, Irma and Maria wiped out inventories and backlogged orders. “Our primary concern with the emergency order from the beginning was that the timeline provided was just unrealistic,” Bahmer said. “We agree with the spirit of what the governor was trying to do,” he added. 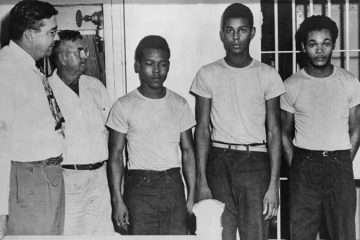 Lewis indicated the governor and the administration would not back down. “AHCA will continue the public rulemaking process, and we will also continue our work with the Florida Legislature to make these critical rules permanent. We will not let special interests get in the way of these life-saving measures,” he said.